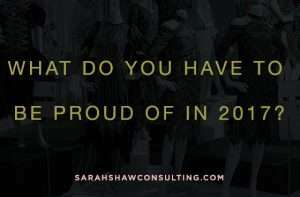 What do you have to be proud of this year? Has something big happened? Something small? I like to take a moment at the end of the year to think about what I have accomplished, and what I still want to accomplish in my business…….I know it can be hard to set aside some time while you are wildly trying to get as many sales as possible in the last few weeks of the year….. but, give it a try if you want to feed your emotional side. 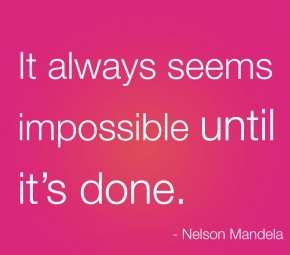 We all need to revel in our own success. They just might be the ideas that take your business to the next level and your life…….don’t forget about your life. Being your own boss can be a tiresome job (I get tired of talking to myself in front of the fridge) but in order to keep reinventing and reinvigorating yourself, it is important to look forward and backward to see how you can do “your life” better. Make choices and take a stand to make them happen. What fabulous things happened in your business over the year? 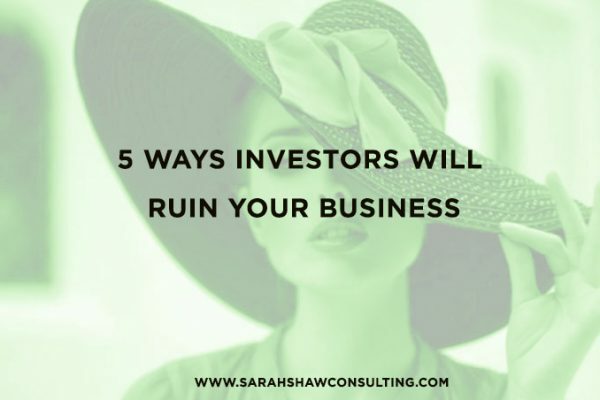 Did you launch a new product, get a your product to a celebrity, get some PR, make a huge gi-normous deal, get an investor, make more money, get into the store of your dreams, write a book, hire staff, Trademark or Patent something? 3. Make a list of all the things you wanted to do/accomplish this year in your business and didn’t get to do (yet). 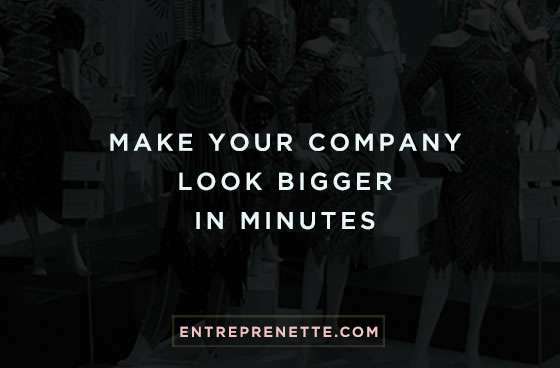 Now put them in order of most important to growing your business to least important. 4. Before December 1st, do the first thing on your list, and by December 15th, do the second thing. Just make this happen no mater what. 5. Make a list of all the personal things you wanted to do but didn’t get a chance to do yet. Put these in order of importance. Do #3 by Sunday. 6. Create a vision board of all the things you have left to do to create your ideal life. I was recently introduced to this cool, and free, online vision board that you can check out which makes it really easy. Or you can go the old fashion route and cut and paste – which is totally fun too. Love to see what you come up with so leave me a comment and let me know how this works for you!